The Montana Deaf-Blind (MTDB) project is a source of specialized information, technical assistance, and resources focused on improving education, inclusion, and college and career readiness for individuals with combined hearing and vision loss between the ages of birth through 21. The MTDB project is located at the Rural Institute for Inclusive Communities at the University of Montana. 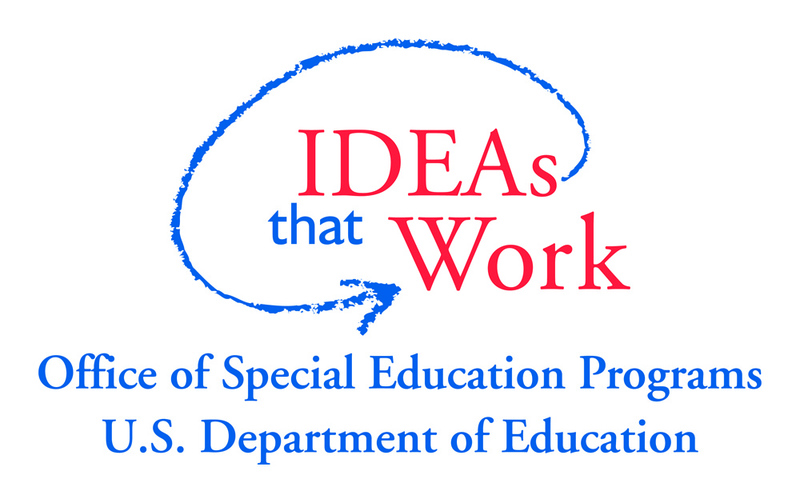 The Montana Deaf-Blind Project is supported by grant #H326T130015 from the U.S. Department of Education, Office of Special Education Programs (OSEP). No official endorsement is implied.